Orange Grove Consulting specializes in research-based women’s leadership training and organizational change that improves recruitment, retention and promotion of women across an organization. We address limiting aspects of the current talent pipeline with a focus on addressing the unconscious bias women have about themselves. Our end goal is to create happier, more productive workplaces for men and women. 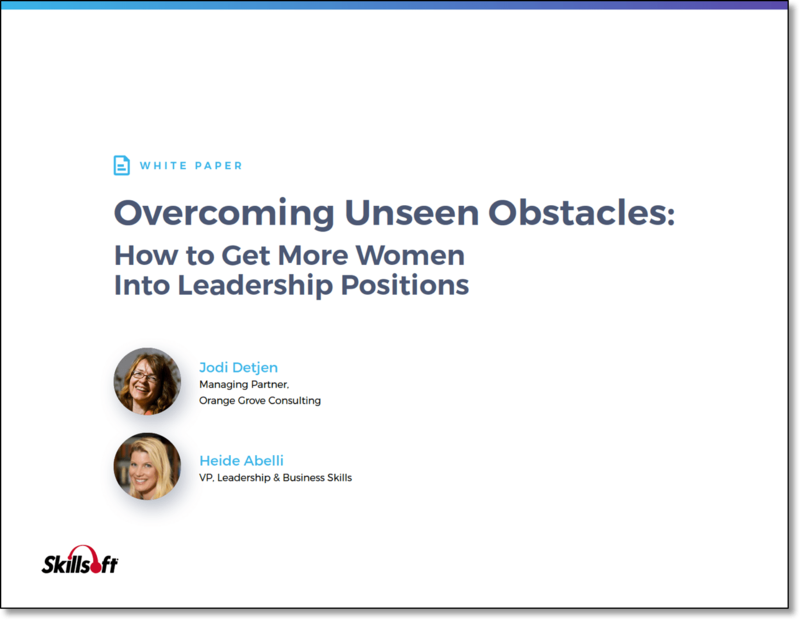 Our partners have authored numerous articles and white papers including co-authoring a 2013 book, The Orange Line: A Woman’s Guide to Integrating Career, Family, and Life. Jodi and Kelly are available to deliver keynote addresses and inspiring talks for high potential women. Their ongoing research into women’s leadership development continues to produce innovative thinking for organizations. We teach high potential women to unleash themselves from outdated rules and flawed assumptions that limit their choices and waste their creative energy. We help them to develop their own unique work style and support system to maximize their effectiveness. For organizations, we train managers to recognize language and behaviors that hold women back from leadership. We also provide a unique approach to workplace redesign for optimal organizational effectiveness. 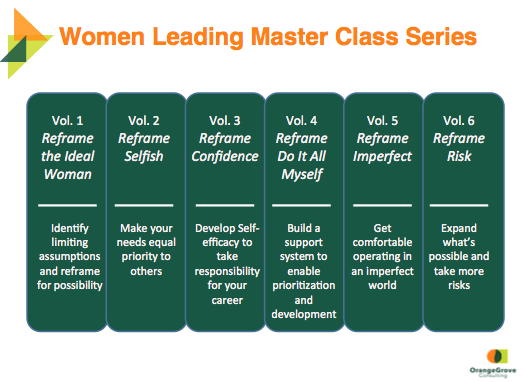 Our suite of Women’s Leadership Master Classes uniquely address the underlying assumptions of what it means to be a high potential woman struggling to integrate work and life. This series of workshops helps develop more confident leaders and key influencers. Women emerge from these courses with a clearer vision of career success a new set of advanced leadership skills to help them accomplish their goals.